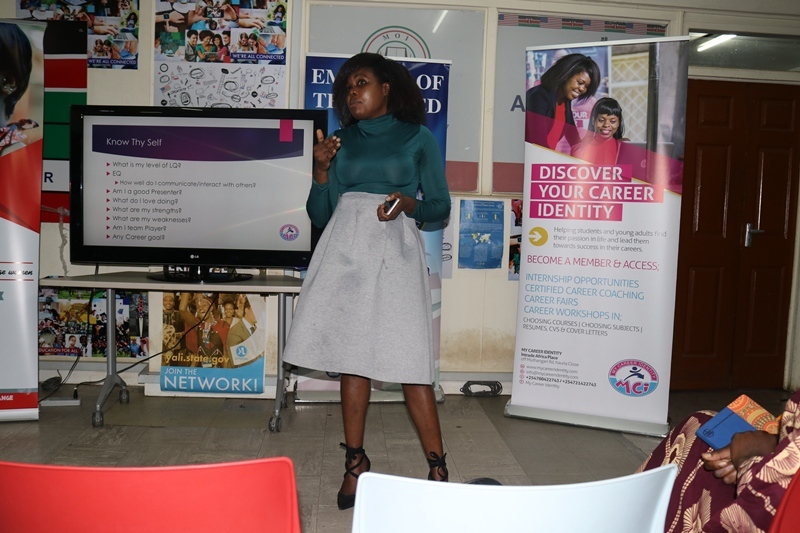 The first ever gathering for campus women to learn, share, connect and network went down at The American Space, The Bazaar on Wednesday 7th November 2018. The event dubbed Her Seminar was successfully attended by campus and college women from across the country. 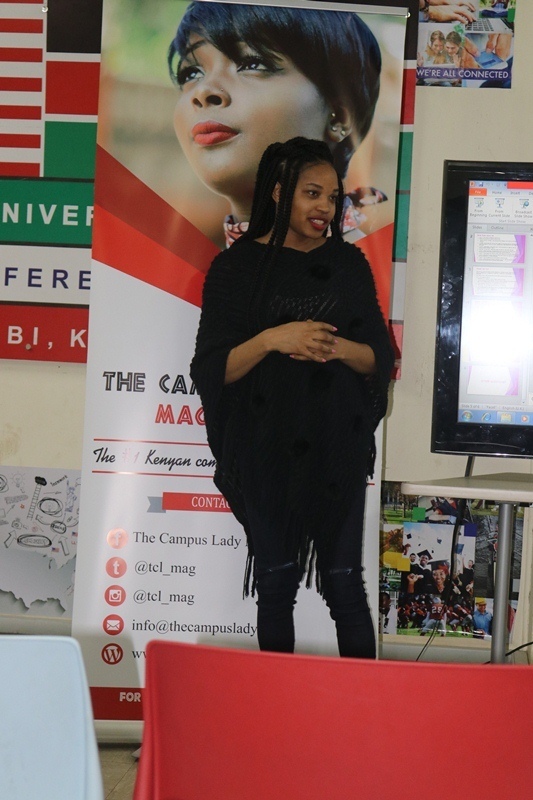 Her Seminar started at 4:00pm and the students and recent graduates who attended were taken through sessions on the career opportunities in the fashion industry in Kenya, digital marketing and branding, and sourcing for the best internship opportunities. Among the speakers atHer Seminar was the Founder and Head Coach at My Career Identity Mrs Kathleen Lihanda-Omol who took the students through a session on career development and sourcing for the best internships. Mrs Lihanda spoke on the importance of knowing yourself, the industry and connecting your career to your passion to get the best outcomes. Fashionpreneur, Mandela Washington Fellow, CEO and Head Designer at Mia Mara Creations Lorna Abwonji was at hand to explore the various careers within the fashion industry. 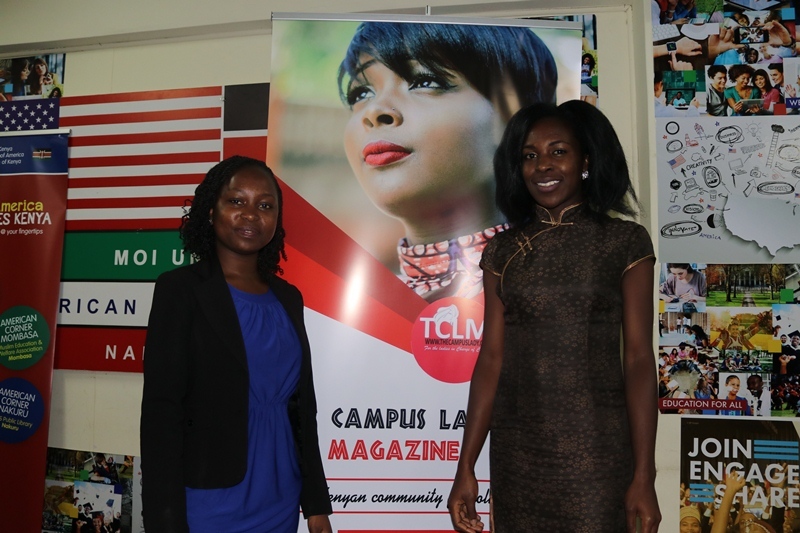 The campus women and recent graduates at the event were taken through over 30 different career opportunities within the fashion industry in Kenya and around the world. This was an amazing session for attendees as they got to understand that fashion is not all about modeling and designing. 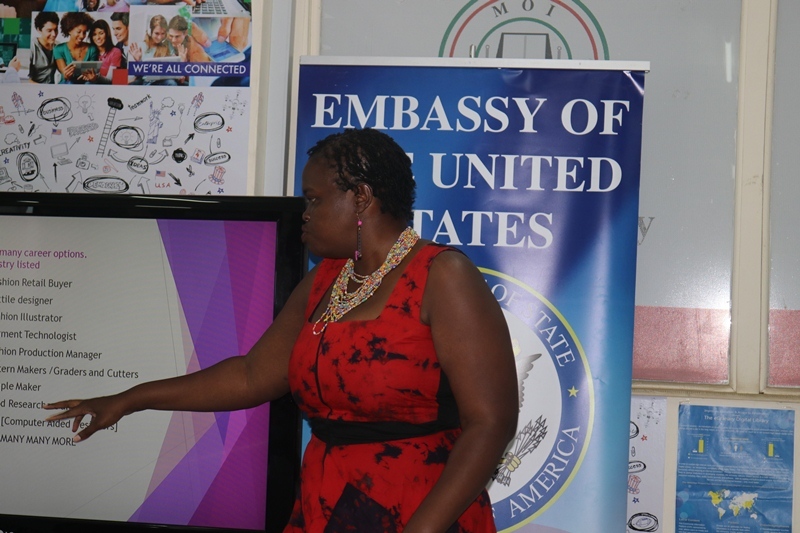 Another speaker at theHer Seminar was Janet Machuka, a journalist by training, social media strategist, and trainer on digital branding. 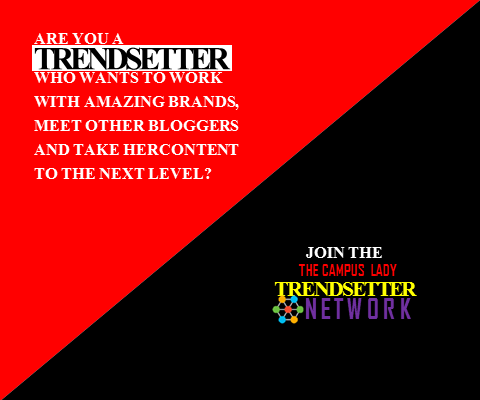 Janet highlighted the importance of personal branding for college women looking to land jobs in any industry. Additionally, she spoke on how campus students can leverage on LinkedIn in market themselves to potential employers. Through her session, the attendees were able to go through important lessons about digital and influencer marketing. The event was moderated by Wendy Obel from SheRise Kenya, an organisation that aims to empower women to pursue education despite of their choices in early pregnancy and marriage. 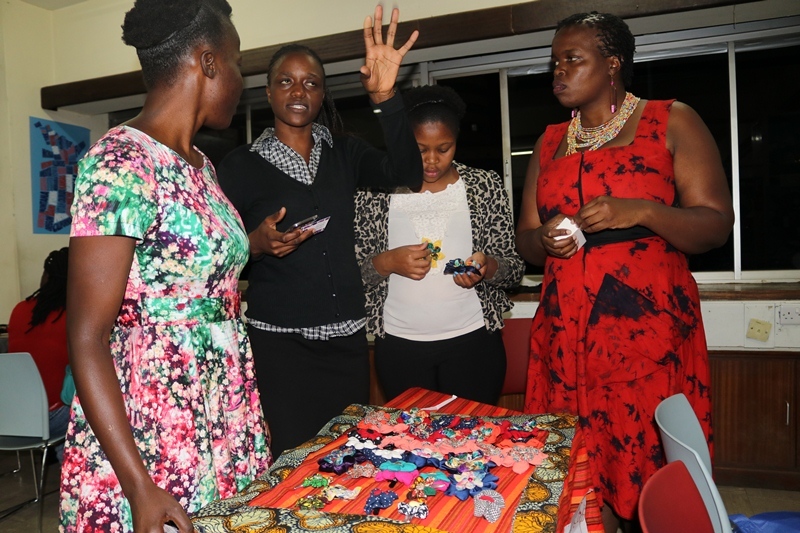 The Ladies at Her Seminar had an opportunity to get products from IDEA Fabric-Hair Clips and Lapel Pins who exhibited at the event. The next Her Seminar event will be happening in 2019. Keep it here for the details. Next What teenage pregnancies mean for girl child education.